Fingerlings® fever is set to sizzle in Australia and New Zealand under the brand management of Merchantwise Licensing. 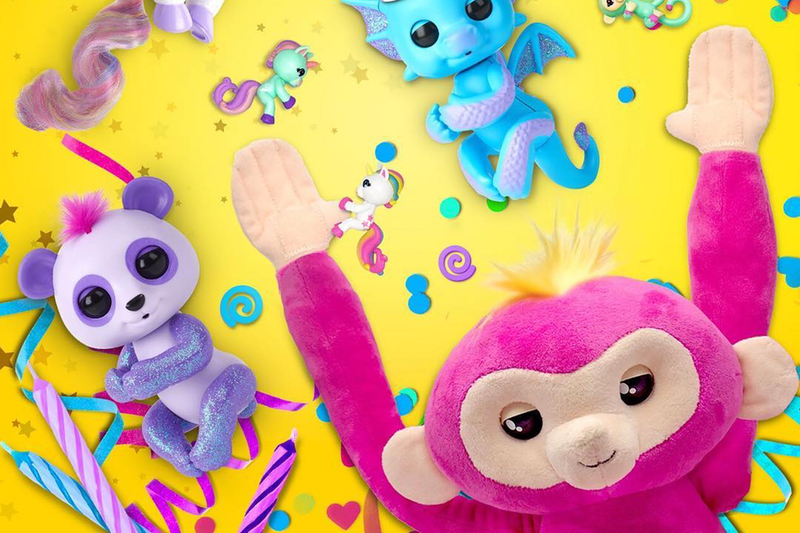 The Melbourne based licensing company has been appointed as the Fingerlings sub-agent for the Australian and New Zealand market by global agent, Striker Entertainment. Created by WowWee, Fingerlings has become one of the world’s most coveted toys – named both “Toy of the Year” and “Collectible of the Year” by The Toy Association during the 18th Annual Toy of the Year (TOTY) Awards during this year’s New York Toy Fair. With 10 million plus Fingerling pieces sold worldwide, in Australia Hunter Products is the master toy distributor for WowWee and Planet Fun NZ handles the New Zealand distribution. The toys are available at all leading retailers. In the puzzles and games space, MJM Australia is distributing the Cardinal licensed product across both Australia and New Zealand with DK Publishing, the master publishing partner with numerous titles rolling out throughout 2018 in both countries. 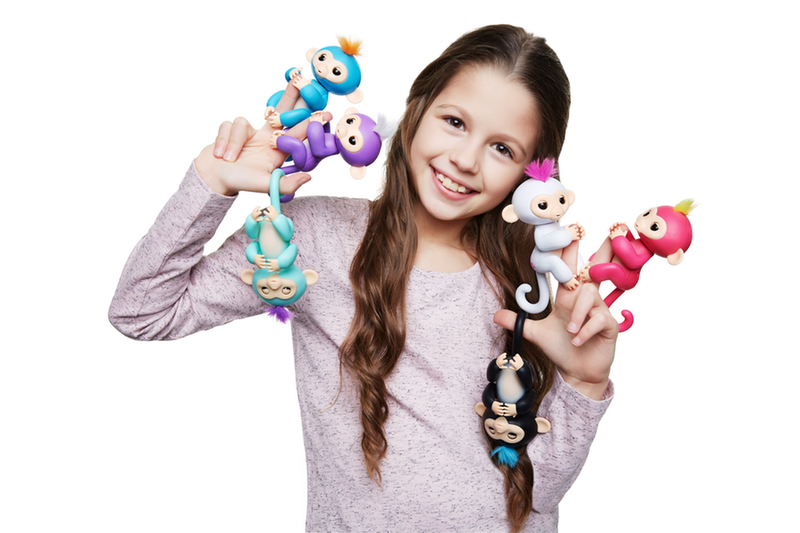 “It is not surprising Fingerlings toys have been named “Toy of the Year” – they are super-cute, highly innovative and kids can’t get enough of them! We are delighted to be named the ANZ sub-agent for Fingerlings on behalf of Striker. Internationally, there are already more than 30 great licensees already in place. Our focus will be to develop strong local partnerships in categories such as apparel and accessories, back to school, stationery, confectionery and live entertainment to complement the great toy and publishing ranges,” said Merchantwise Managing Director, Alan Schauder.